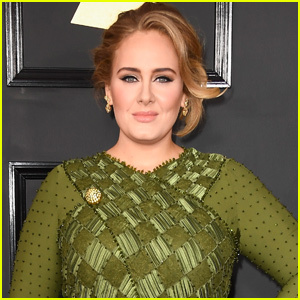 Pentatonix Step Out in Style For Grammy Awards 2019 | 2019 Grammys, Grammys, Kevin Olusola, Kristin Maldonado, Matt Sallee, Mitch Grassi, Pentatonix, Scott Hoying | Just Jared Jr.
Pentatonix slay the red carpet while arriving at the 2019 Grammy Awards held at the Staples Center on Sunday (February 10) in Los Angeles. 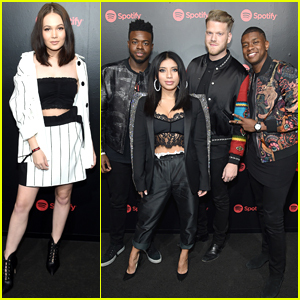 The band – Matt Sallee, Kristin Maldonado, Scott Hoying, Mitch Grassi, and Kevin Olusola – complimented each others’ looks for the annual award show. Pentatonix have won several Grammy awards in the past, including Best Arrangement, Instrumental or A Cappella in both 2015 and 2016. 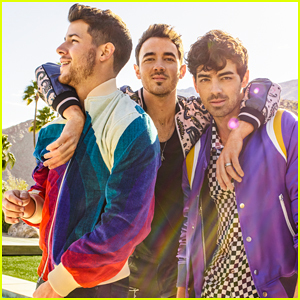 The group also just announce their upcoming world tour, with tickets going on sale this week! The show will be hosted this year by 15-time Grammy winner Alicia Keys. 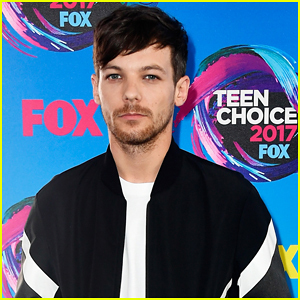 Make sure to tune in at 8pm ET/5pm PT on CBS! 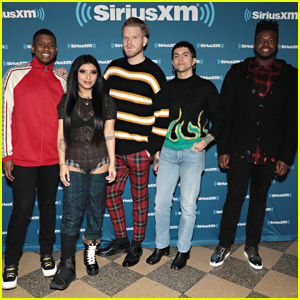 Pentatonix Drop New Song 'Come Along' & It's A Friday Mood - Listen Now! Pentatonix Get Festive in 'Rockin' Around The Christmas Tree' Music Video! 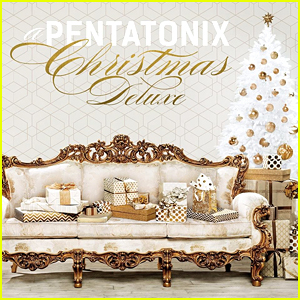 Pentatonix Drop New 'Christmas Is Here!' Album - Listen Here! 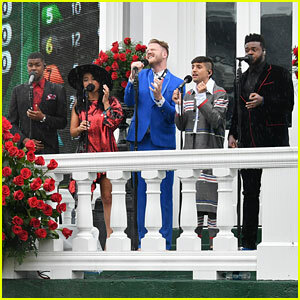 Pentatonix Drops Medley of 38 Rihanna Songs - Watch Here! 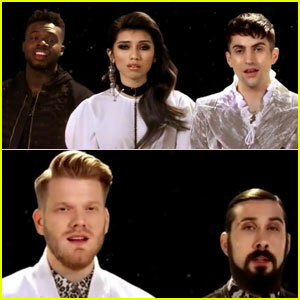 Pentatonix Dropped The Mic Against Bell Biv DeVoe - Watch! 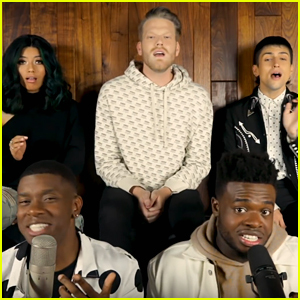 Pentatonix's New 'Dancing On My Own' Cover Will Make Your Day - Watch Now! 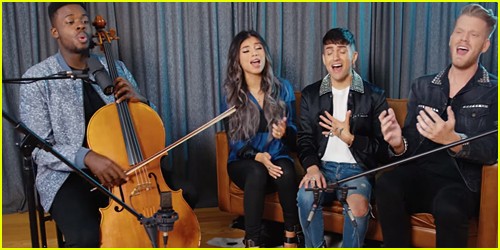 Pentatonix Serenades With New 'Can't Help Falling in Love' Cover - Watch Now!